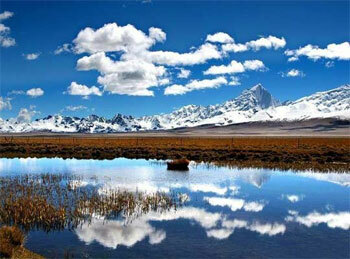 The Roof top of the world Tibet offers almost unlimited potential for trekking and walkers. From the frigid high northern plains to the steamy jungles of the southeast, Tibet is a land of rich cultural and ecological contrasts. The most popular trekking is in the centre of the region; close to cultural rich towns and easily accessible via modern highways.